Copyright © 1997-2007 All rights reserved ® 2007. 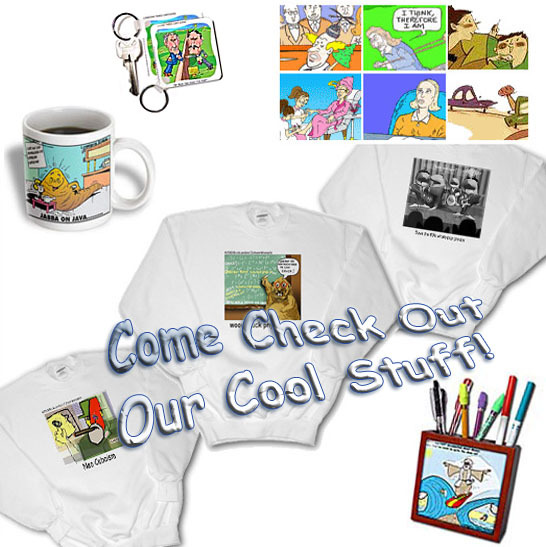 The Internet's Best Offbeat Cartoon Gifts And Collectibles! Thank you for visiting Londons Times Superstore - Funny Gifts and Collectibles!